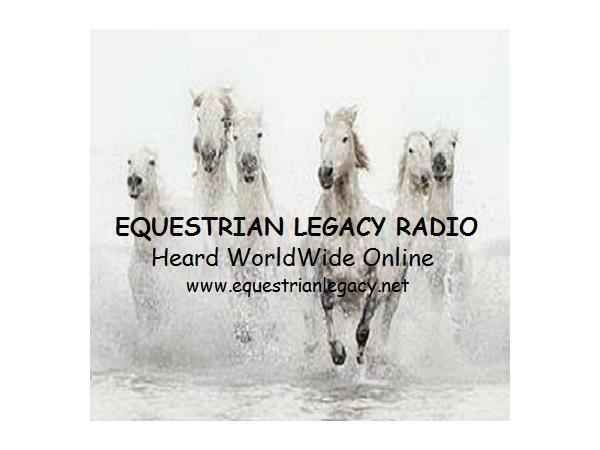 Singer/songwriter MIKKI DANIEL and CHRISTY LANDWEHR, CEO of Certified Horsemanship Assoc. GARY HOLT welcomes MIKKI DANIEL back to the Campfire Cafe'. 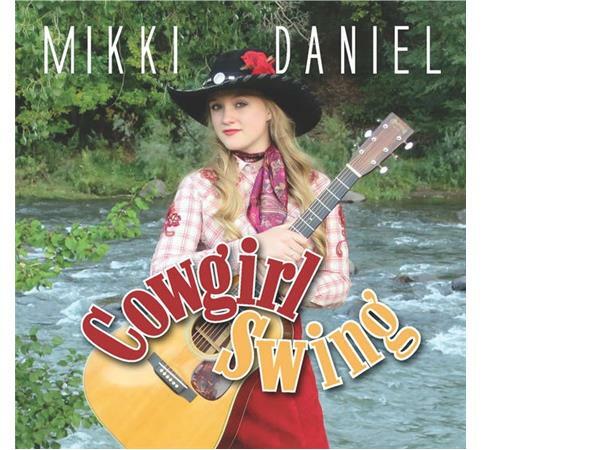 We'll catch up with this busy and talented young entertainer and introduce her latest CD "Cowgirl Swing". 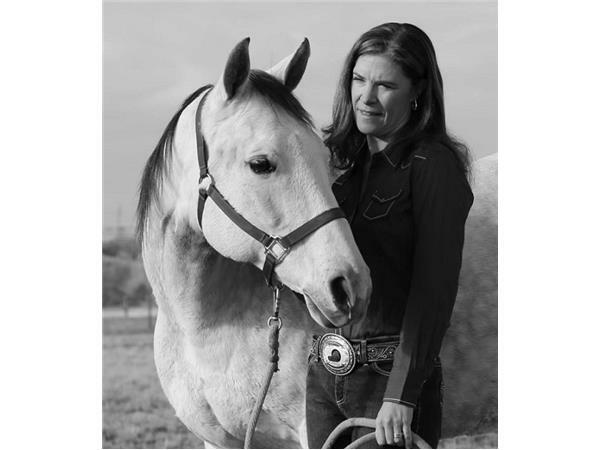 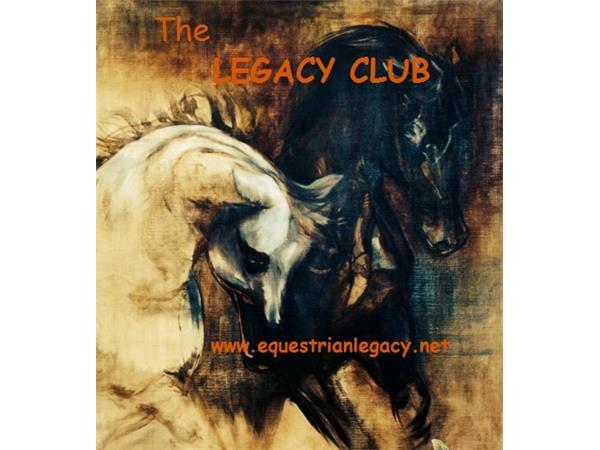 CHRISTY LANDWEHR is the CEO of the Certified Horsemanship Association. 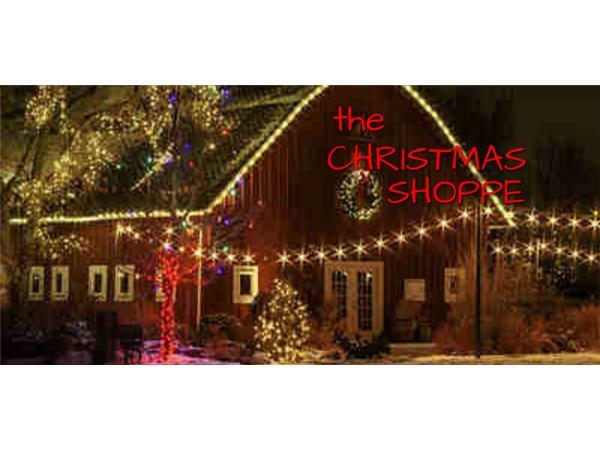 Join us as we visit with Christy and learn more about CHA, it's mission and goals and how you can become involved.